Screaming psychedelic garage from L.A. with fuzzed out guitars, Vox organ, killer vocals, early Oriental vibes...Recorded in 1967-68 but not widely released until 1972. 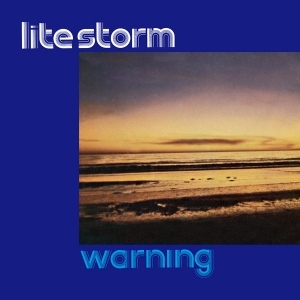 Formed in California in 1967, Lite Storm was the first incarnation of spiritual seekers Johnima & Kalassu Wintergate (later on Lightstorm, One...). 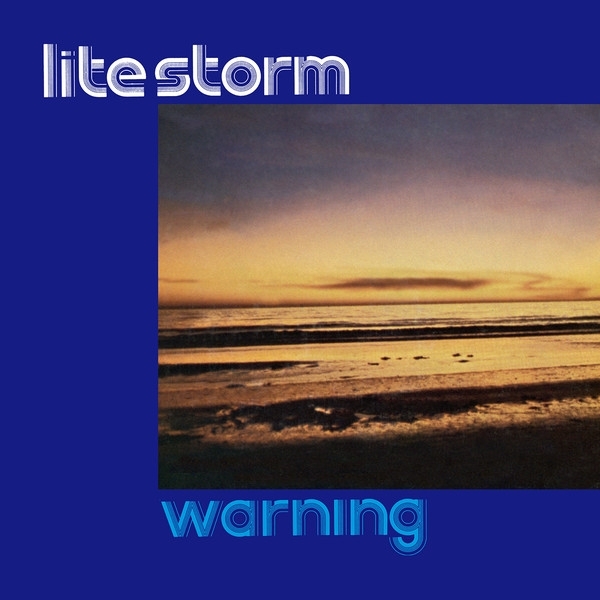 A pioneering psychedelic band, Lite Storm played at all the hip Sunset Strip clubs, were friends with Kali Bahlu and travelled to the Orient and Far East, touring in Vietnam in 1970. "Warning" was recorded at a four-track studio in 1967-68, first released as a custom tiny pressing before being licensed to the Beverly Hills label for a proper release. This is the first ever vinyl reissue. *Includes insert with liner notes by Klemen Breznikar (It's Psychedelic Baby).